A scientific tug-of-war is underway over the size of the proton. Scientists can't agree on how big the subatomic particle is, but a new measurement has just issued a forceful yank in favor of a smaller proton. By studying how electrons scatter off of protons, scientists with the PRad experiment at Jefferson Laboratory in Newport News, Va., sized up the proton's radius at a measly 0.83 femtometers, or millionths of a billionth of a meter. That's about 5 percent smaller than the currently accepted radius, about 0.88 femtometers. The new figure adds to a muddle of measurements, each of which seems to fall into one of two camps - favoring either the standard radius or one a tad smaller. With the new result from PRad, "if anything, the proton radius puzzle has become even more puzzling," says physicist Nilanga Liyanage of the University of Virginia in Charlottesville. He presented the result on October 23 at a joint meeting of the American Physical Society Division of Nuclear Physics and the Physical Society of Japan, held in Waikoloa, Hawaii. The experiment, in which electrons scatter off of the protons contained in hydrogen gas, improves upon previous electron-proton scattering experiments by catching electrons that scatter away at glancing angles, as small as 0.6 degrees. Such electrons help suss out the protons' size by probing the outermost edges of the protons. PRad's small radius is in conflict with previous electron-proton scattering measurements as well as some hydrogen-radius measurements made using different techniques. However, the result is still preliminary, the researchers caution. Additional work is needed before the finding is submitted to a scientific journal and its merits judged by other researchers. "It's a great result; it's a hard experiment," says physicist Jan Bernauer of Stony Brook University in New York, who worked on an earlier electron-proton scattering measurement by a team of scientists called the A1 collaboration. Still, he says, "it's a little bit early to say anything" about the proton's true size. In addition to electron-proton scattering, scientists use two other techniques to gauge the proton's girth. One method, called hydrogen spectroscopy, uses lasers to study the energy levels of the hydrogen atom. Since each hydrogen atom is composed of a single proton and a single electron, the atoms' energy levels depend on how large the proton is. Another technique, introduced in 2010, is similar to hydrogen spectroscopy, but the hydrogen atoms' electrons are swapped for a heavier electron relative, called a muon. That switcheroo is what kicked off the whole kerfuffle over the proton's size in the first place. The first such measurement, published in Nature in 2010, came up with an unexpectedly slim proton (SN: 7/31/10, p. 7). But the plot thickened further that year when the A1 electron-proton scattering measurement found a larger radius, in agreement with older measurements (SN Online: 12/17/10). Meanwhile, new spectroscopy measurements - made with normal hydrogen - are also in a jumble. One such measurement, published in 2017 in Science, found a small radius (SN: 11/11/17, p. 14). The same goes for another study reported in July at the International Conference on Atomic Physics in Barcelona. But a large proton radius was found in a study published in May in Physical Review Letters. The proton's radius is an important property of nature. 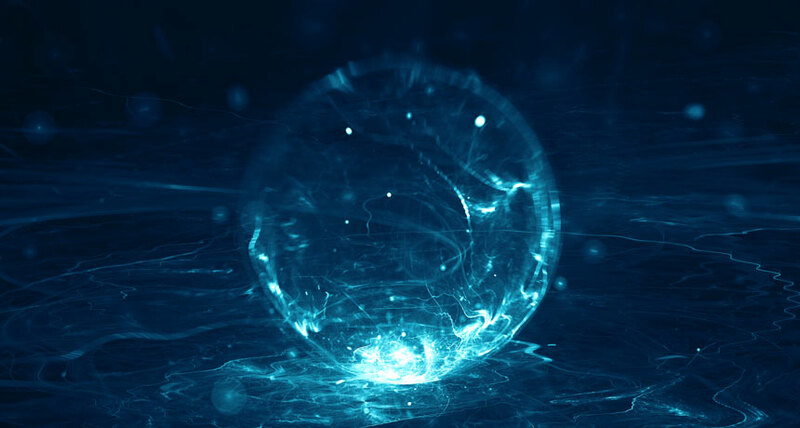 And the confusion about its size is preventing scientists from performing other experiments, such as testing the theory of quantum electrodynamics, which describes how light and charged particles behave. At first, the proton radius woes had scientists excited that the discrepancy might reveal the existence of new particles or other secrets of physics. But such explanations now seem not to work, says physicist Marko Horbatsch of York University in Toronto. Future experiments could help resolve the disagreement, including the upcoming MUSE experiment, under construction at the Paul Scherrer Institute in Switzerland, which will scatter muons off of protons. But for now, the debate continues. "Science is not as hard and exact as you would want to make people believe," Horbatsch says.